The ideal addition to light up any hallway or interior space is the practical yet stylish, Vito picture light. Hang the Vito lamp above large pictures around the home to appreciate their designs. Cast entirely from satin nickel, the adjustable cowl can be angled to ensure all areas are illuminated. Available in a variety of finishes. The traditional oiled bronze finish is perfect to complement the interior of a traditional home. 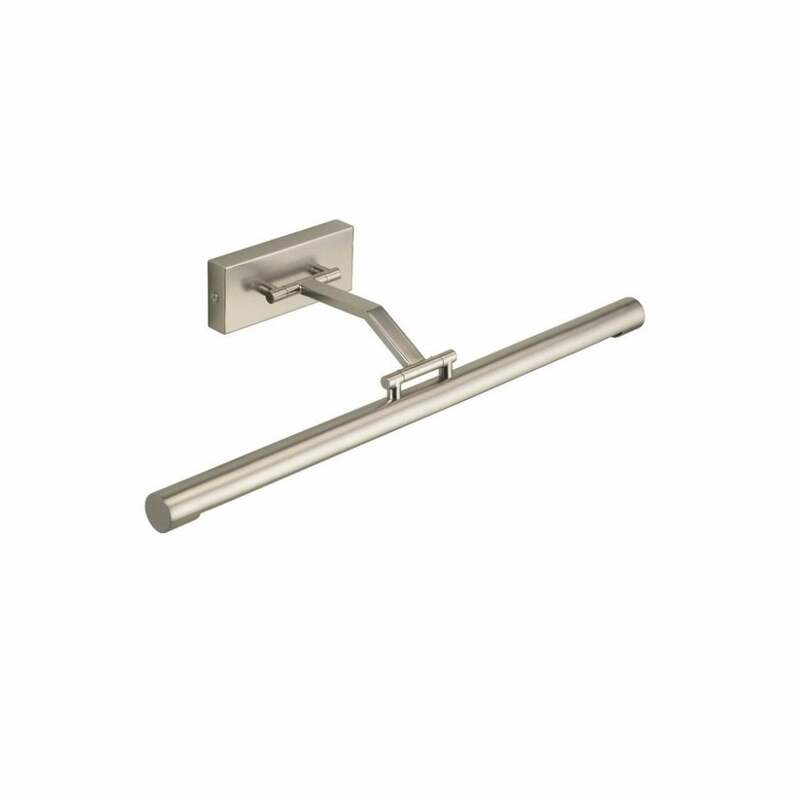 Alternatively style the silver chrome or satin nickel design within modern, contemporary surroundings. Both designs are available in medium and large sizes for varying picture heights.